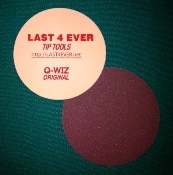 Welcome to Last 4 Ever Tip Tools. Credit cards are processed for me by PayPal, when checking out continue to click check out and PayPal and at the very end you will be given a choice of opening a PayPal accout OR paying by credit card. 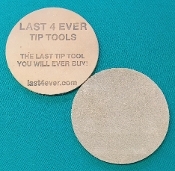 Just click on the pay by credit card and continue. Sorry for the confusion. 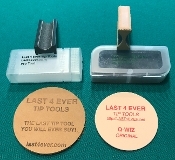 Copyright © 2011-2019 Last 4 Ever Tip Tools. All rights reserved.